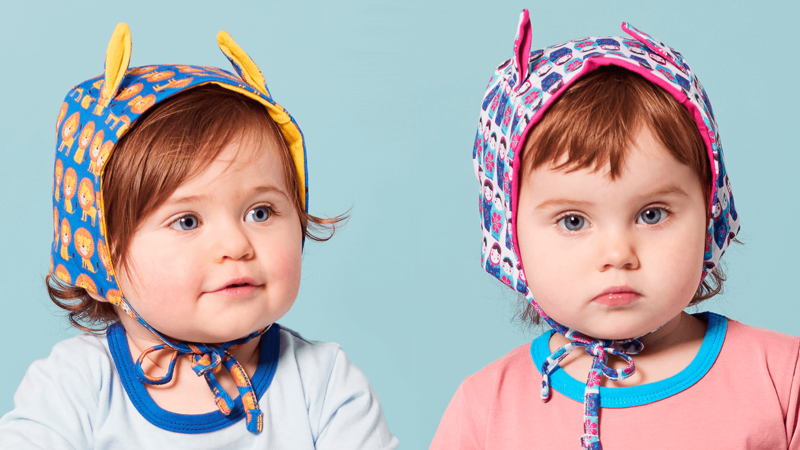 Create a new toddlers' footwear and clothing brand then take it to market. 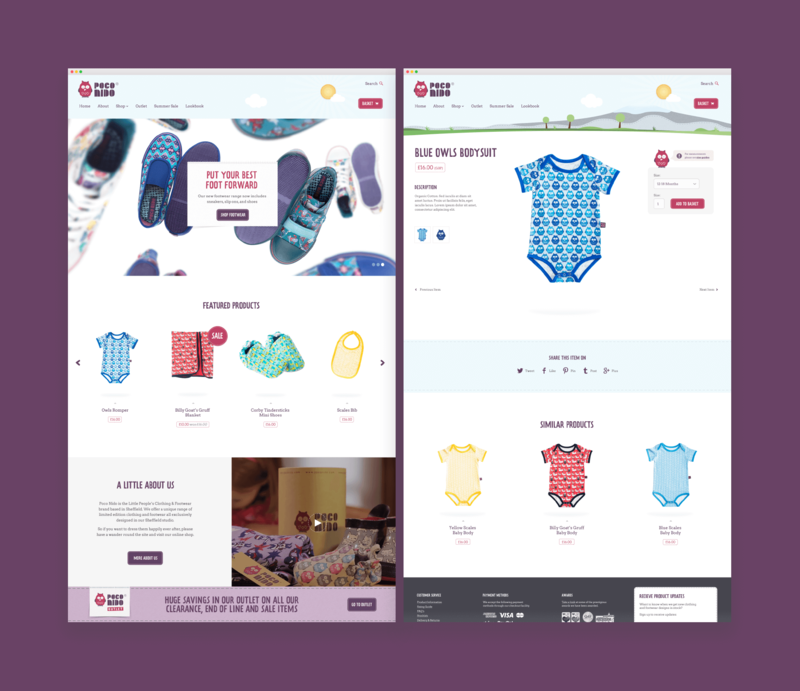 Black Eye were approached then tasked with creating a premium toddlers' footwear and clothing brand by a local businesswoman and new mum. After researching the sector it was apparent that the market was already awash with back bedroom start ups all vying for the same fashionista mum pound. And the competition is actually very good - items are well made from baby-soft materials and packaging is all environmentally friendly, etc, etc. A USP and competitive edge based on quality was immediately off the table. We continued our research looking for another angle and it came after our Creative Director's children made him take an impromptu visit McDonalds. Whilst looking at a table of half eaten burgers and untouched fries he understood the kids only wanted the toys, not the food. 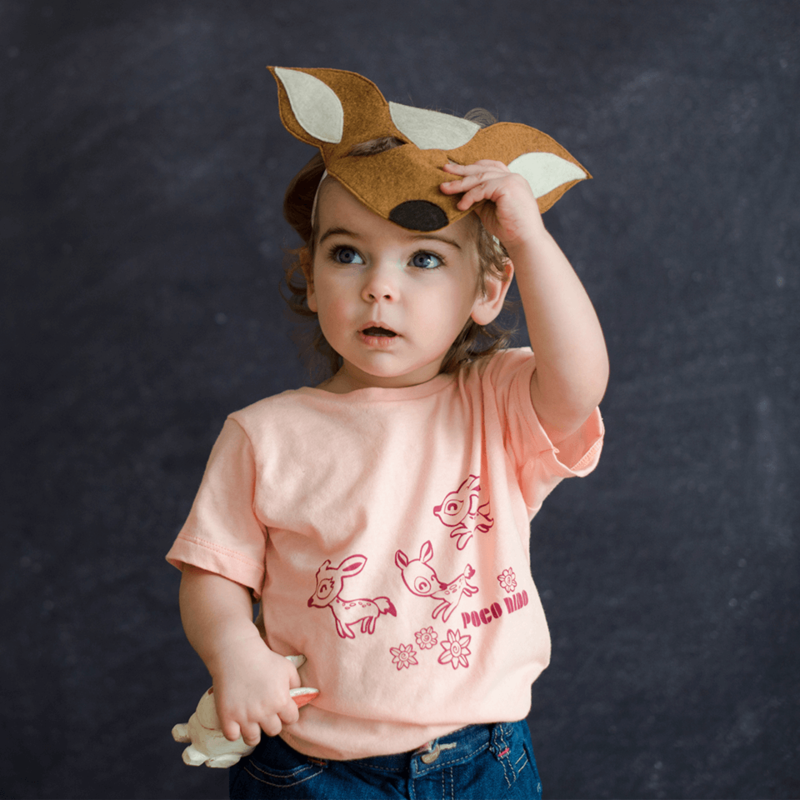 Here was our differentiator - design the brand and the clothing so the kids want it as much as the adults, if not more. From this point on, everything was designed to appeal to children. 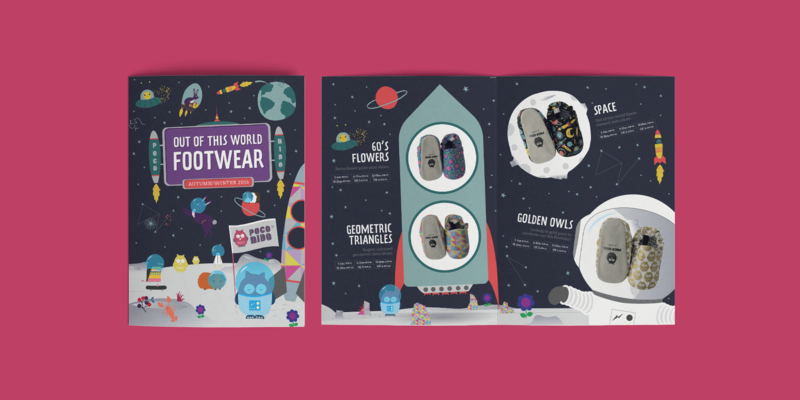 A simple illustration style was created by artist Geo Law which saw spacemen and princesses on t-shirts and cute woodland animals on wellies. 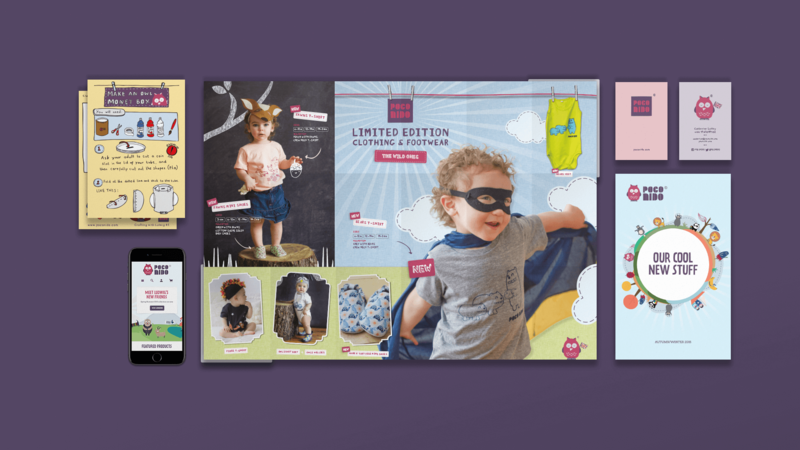 Throw in some additional client-inspired touches like packaging that turns into Ludwig the brand owl and Poco Nido was born (even the name was developed with monosyllabic-style baby speech in mind). The results have seen Poco Nido win a clutch of awards, acquire listings in boutiques across the globe, and operate their increasingly successful consumer and retail e-commerce sites from offices in the UK and Singapore. Who'd have thought a free Disney toy could have started all that?